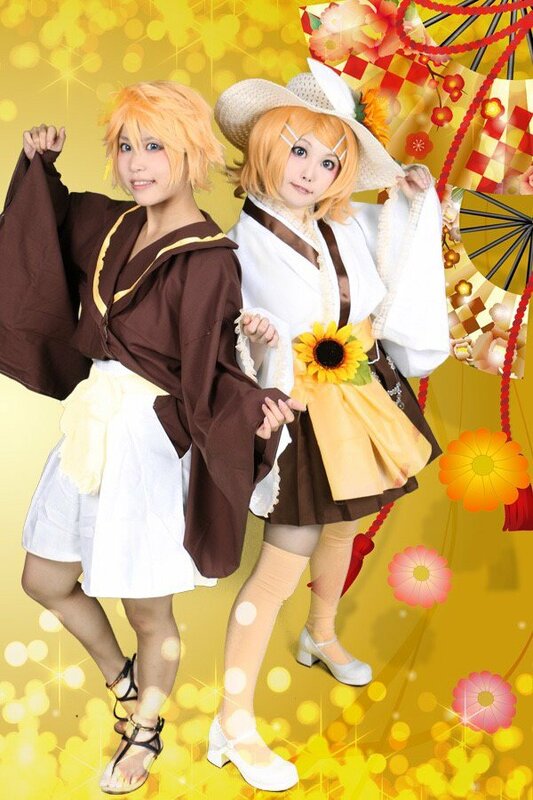 Note: This page is translated to English from Japanese twipla page(http://twipla.jp/events/306399). English translation has been carried out sequentially, so it may not include the latest information. 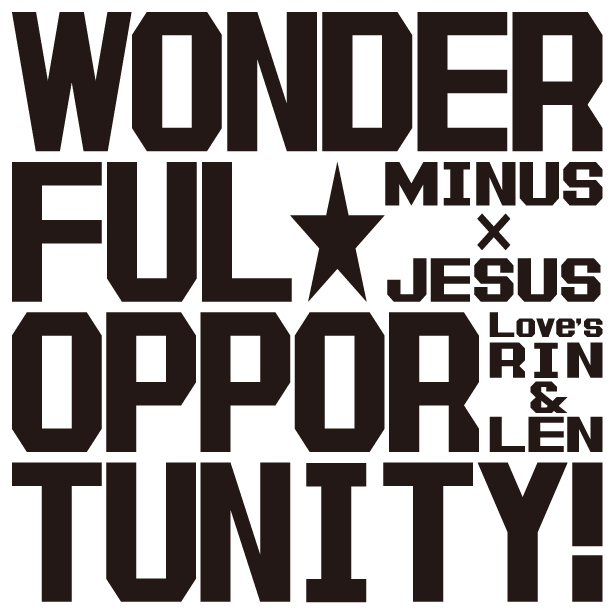 If you want to know the latest, please check Japanese twipla page. Adjusted the start time of Tsunagaru Mirai due to exhibition stage of Magical Mirai. 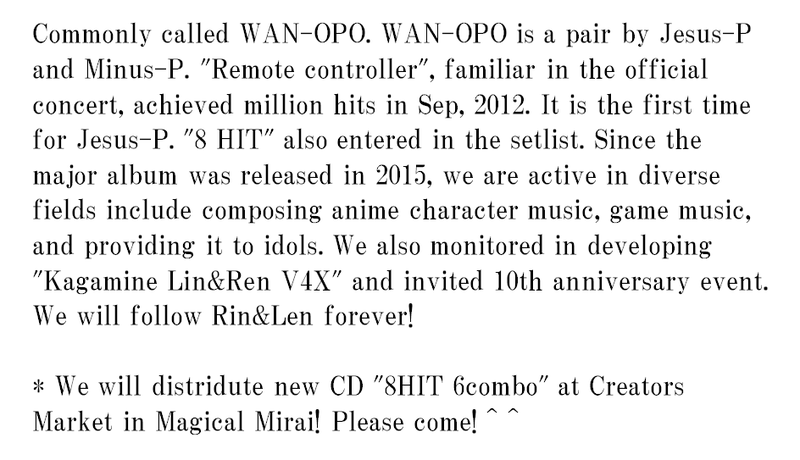 We organize an unofficial off-line party with the theme of "ツナガル"(connecting) and "ミライ(future)" to take advantage of Magical Mirai 2018. It called “ツナガルミライ” (Tsunagaru Mirai) !!! It will be held 2 days!!! ※ This page is for the 2nd day, September 1. ※ This is an unofficial off-line party operated by Hatsune Miku fans. We have nothing to do with companies or organizations related with Hatsune Miku, including Crypton Future media. ※ Unauthorized copying and replication of the image is strictly prohibited. Please sign-in to TwiPla with your twitter account and press blue"参加する"(=Join) button. ※ NOT join to press green"興味あり"(=Interesting) or red "不参加"(=No Join) button. ※ 1 account will be registered for 1 person. If you want to join in multiple people, please register for the number of people. ※ We may deal with account of no long-term activity, frozen, or deleted as "No join". If you change Twitter ID, you will not be reflected unless sign-in to TwiPla again, so it may be dealt with "deleted account". ※ Possible to join and leave in the middle. 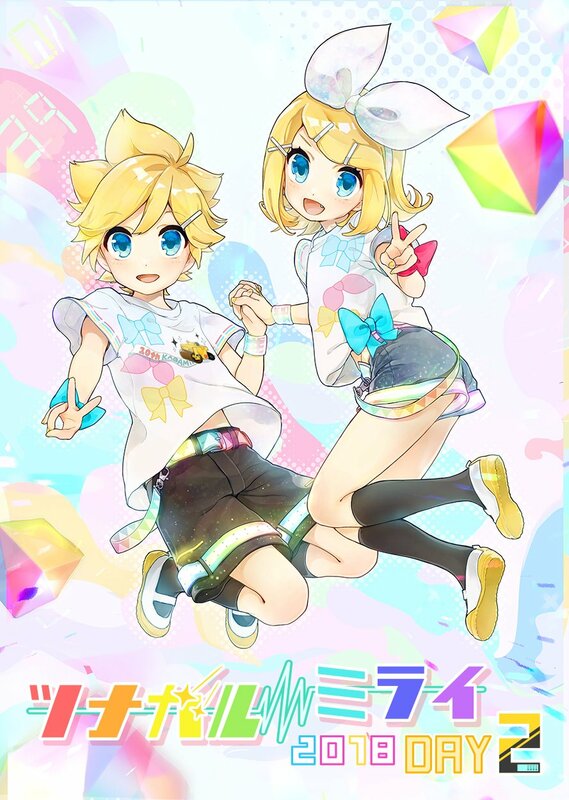 ※ May change the schedule depending on the schedule of Magical Mirai which will be announced in the future. ※ The place is in upper floor, please be careful of people who have a fear of heights. These areas are connected directly and free to move. 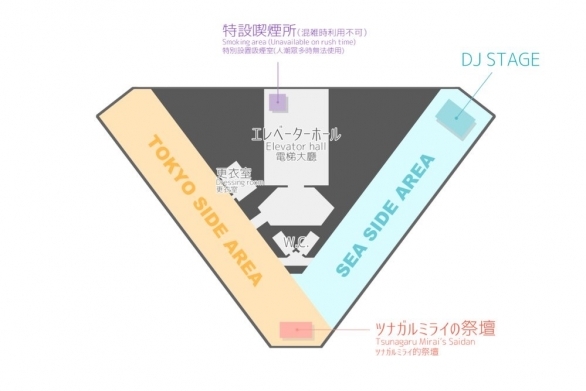 SEA-side area will arrange DJ booth! Let's get excited more even after Magical Mirai's live! TOKYO-side area will open as a specialized space for communication and chat! 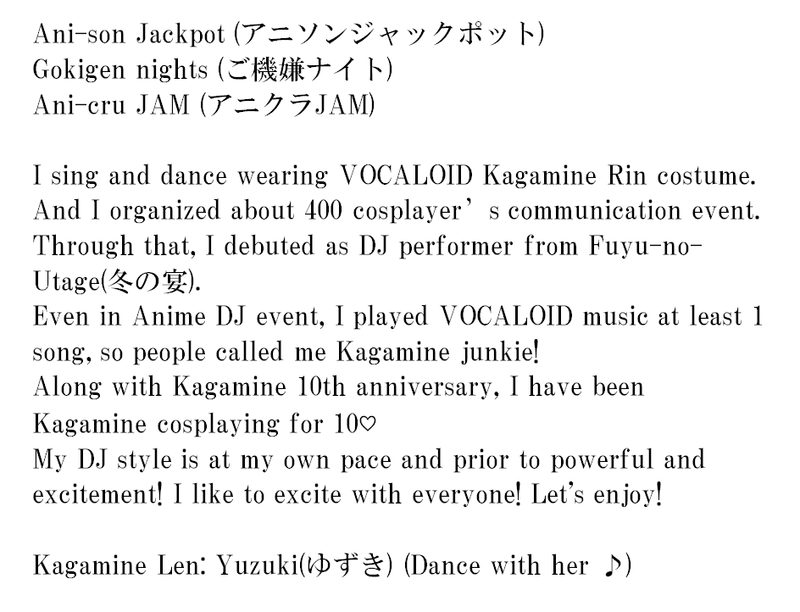 Please talk about Magical Mirai impressions etc. and enjoy! We will prepare display space (called "Saidan") for your goods, figures, dolls etc.! Would you like to make a huge saidan special to Tsunagaru Mirai together? 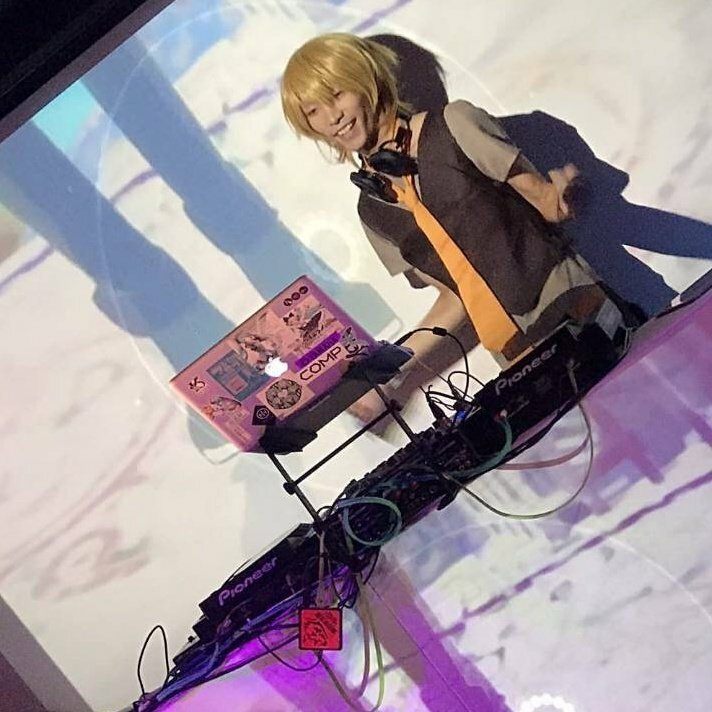 ※ Please display something only related to VOCALOID or UTAU. ※ Please take care of yours by yourself if you display. The organizers cannot take responsibility such as loss or damage. ※ Please make mutual concessions to display. Don't occupy much space by 1 person. This is a project to communicate with drawing. Let's draw Hatsune Miku wearing successive Magical Mirai costume! And let 's display illustrations on a desk and take pictures or upload it on Twitter after finished! Please start drawing freely after entering. The drawing space is not sufficient, please use it by mutual concessions. Please refrain from excessive R-18 illustration. We don’t prepare drawing tools. Please prepare and take care by yourself. We don’t restrict to carry-on foods or drinks at drawing space, but there are some drawing tools, so please be careful. Let's enjoy drawing with everyone! Accept until the day if the capacity is available. Cancellation fee (equal to the charge) may arise after 23:59 on Saturday, August 25. Please contact to the organizers directly. In most cases, it is possible to prevent the cancellation fee. ※ You can cancel without paying any cancellation fee until the above date. Changing room has a limit on the number of people who can use at the same time (1 for men, 2 or 3 for women). Please inform the organizers in advance as much as possible if you want to use. If you don't use, please move outside secretly such as reserving hotel at the same place or arranging a taxi. Recommend preparing name card with your handle name and contact information (Recommend: Twitter ID) to communicate smoothly! It is easy to exchange contacts and useful for communication after the party. You can also use it as a trigger to talk someone. No smoking on the main floor. If you want to smoke, please use the smoking area in the elevator hall (outside of main floor). ※ Please refrain from using at the timing when the elevator hall is crowded, such as entering and leaving. We will refuse participation of those "under the age of 18" because of holding time. You can't join even if you are accompanied by a guardian. It is a legal matter in Japan, please understand our policy. The organizers may request to show your "official" ID card as necessary. Smoking and drinking under the age of 20 are prohibited in Japan. In order to prevent confusion, we will write "U19" in the name plate of participants who are 18 and 19 years old. If you are 18 or 19 years old, please contact the organizers in advance. If you create a nuisance such as fighting or hitting on, leave from the party. Of course, we won't return the charge at these cases. For those with physical disabilities, please inform the organizer in advance if you need some assistance of staff such as entering and moving. However, we can't support all the time. We prohibit some political or solicitation activities in and out of the venue. We may refuse participation of those who caused trouble or equivalent to do it in the past event. 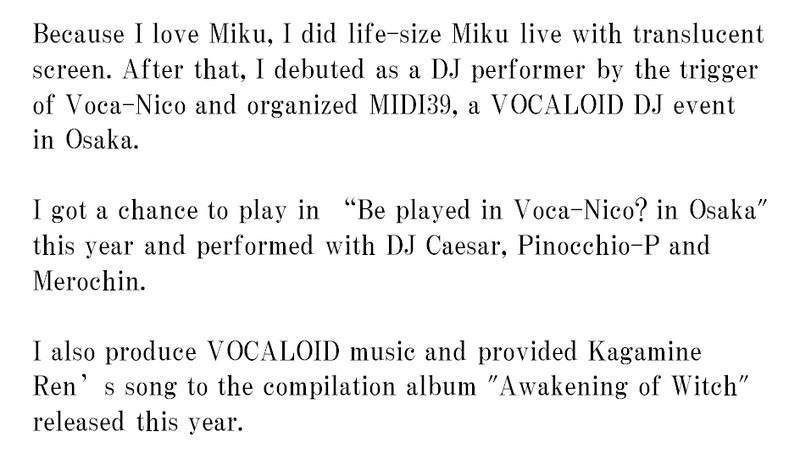 YAMAHA and "VOCALOID" are trademarks or registered trademarks of Yamaha Corporation in Japan and other countries. MEIKO, "KAITO", "Hatsune Miku", "Kagamine Rin", "Kagamine Len" and "Megurine Luka" are copyrighted by Crypton Future Media, INC.